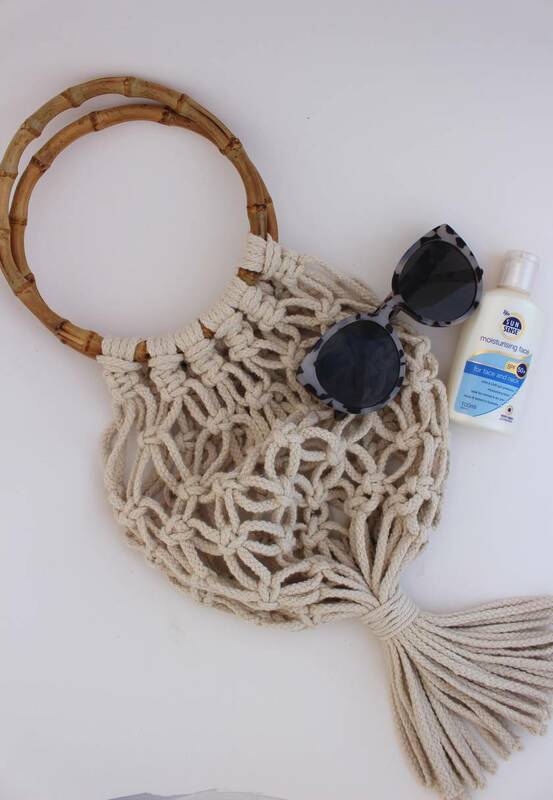 This is the must-have bag for summer! 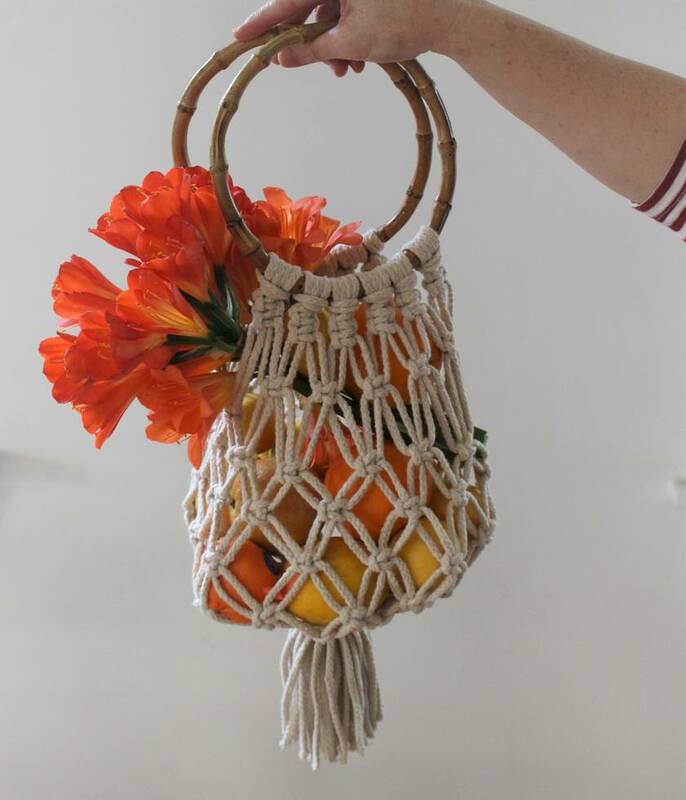 Perfect for a spot of fruit and veg shopping, days at the beach, barbeques and lunch with friends. Big enough for your phone, wallet and sunscreen, but small enough not to weigh you down. 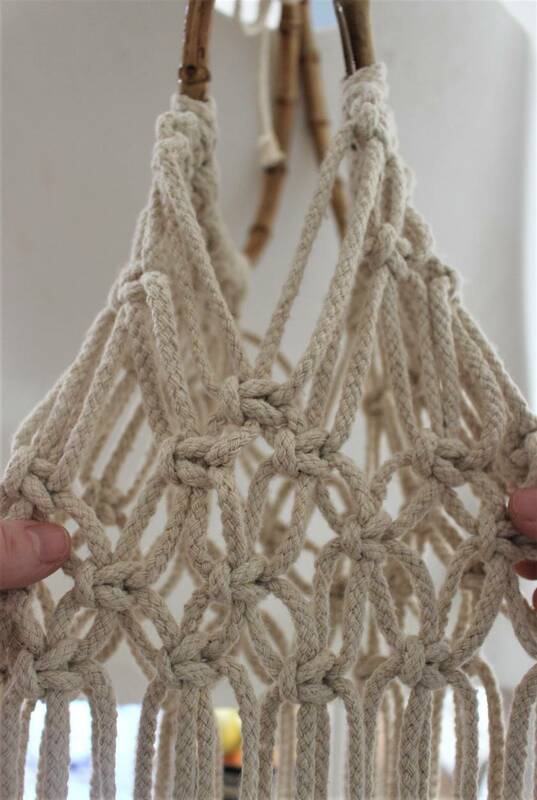 Eco- friendly and super styley this one works with your summer outfits too. The perfect Christmas, housewarming or birthday present and comes in beautiful packaging. 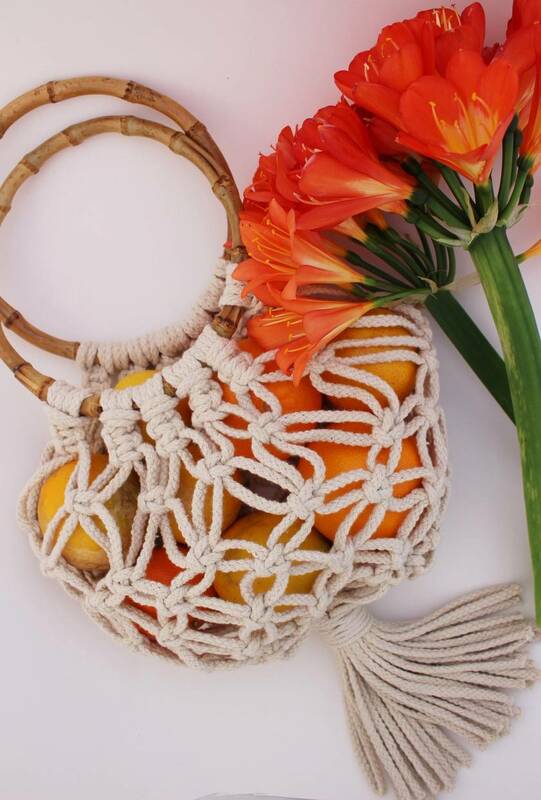 A great project for teenagers and adults, you'll be hooked on macrame in no time!